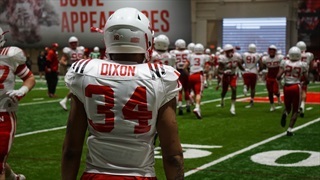 Ole Miss transfer linebacker got the news he and Husker fans were hoping for on Thursday: The NCAA granted a waiver giving him immediate eligibility. 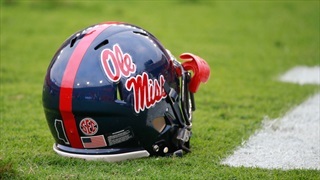 Florida, UCLA, Mississippi State and Ole Miss have already made their hires. How did they do? 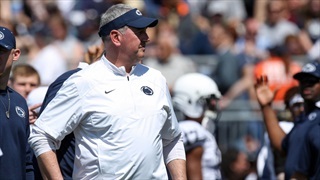 Derek Peterson takes a close look at the early hires around the country. According to USA Today Sports, Ross Bjork, Ole Miss' athletic director, could be a target for Nebraska in its search for a new leading man. 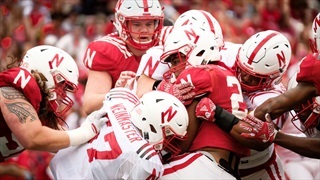 The conference won't do an official poll, but that can't stop a consensus from forming and there are at least two people who like Nebraska in 2017.